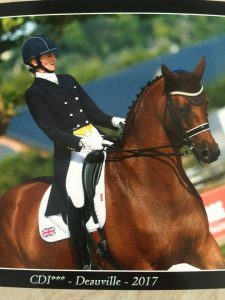 Rodbaston Equestrian centre is recognised nationally as a fantastic facility for Equestrian events and training. The centre’s indoor arena is a generous 60m x 30m, flanked by a 60m x 20m covered outdoor arena and a 40m x 20m uncovered outdoor arena. Our show centre has extensive well lit lorry parking, The Hayrack our own café and a tiered viewing gallery. The main arena has the timing and PA equipment to cater for all types of recreational and affiliated level shows. 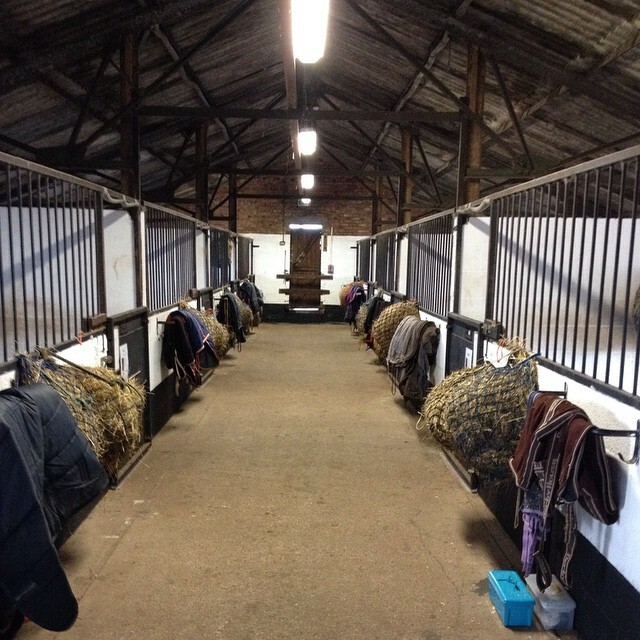 Our equestrian centre facilities are available for hire and on site we also have, well equipped DIY livery barns and hold training and courses. We are always interested in horses that could be loaned to the college or for working livery. 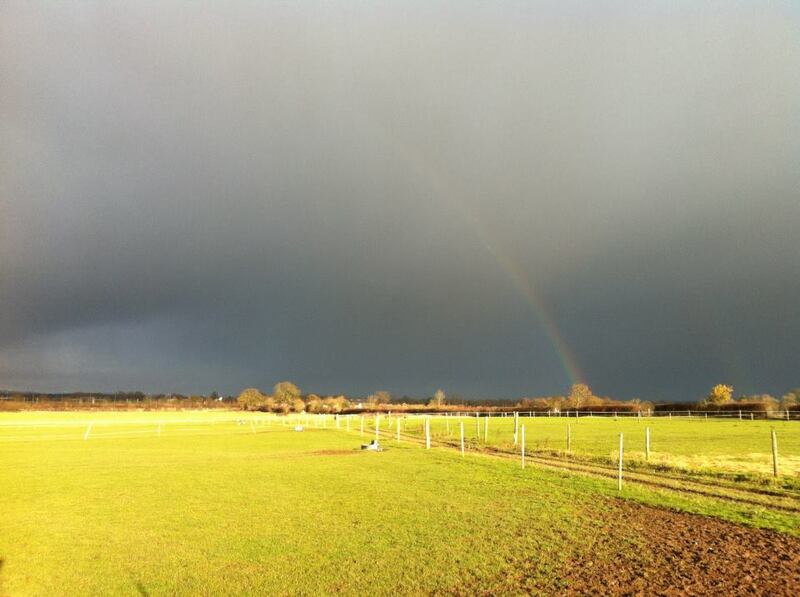 To find out more, contact us here, if you are on the hunt for the perfect show arena or looking to find new livery for your horse or pursue a hobby on one of our recreational courses.